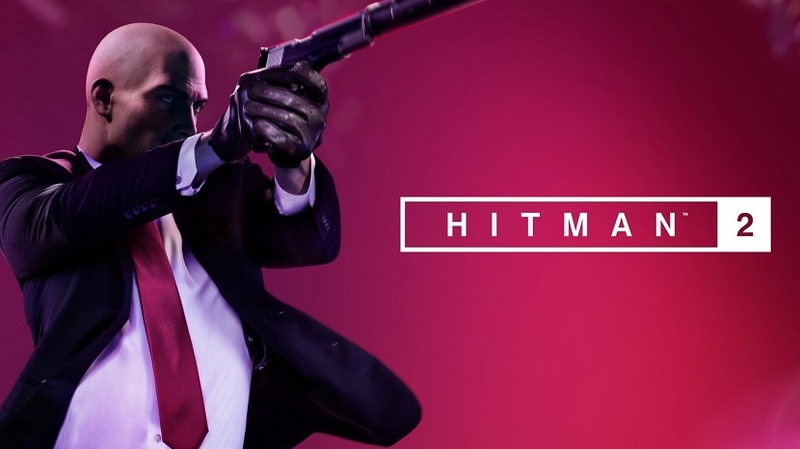 IO Interactive has released Hitman 2‘s March 2019 roadmap, detailing all the content the game is set to receive including a new Sniper Assassin Map, a major game update, legacy Elusive Target, and more. The Butler Did It Challenge Pack puts you in the shoes of a butler in the Isle of Sgàil and tasks you with completing six challenges – all whilst disguised as the butler. You won’t be opening doors and welcoming guests though. Complete all 6 challenges and you’ll unlock your very own “Feather Duster”, a throwable non-lethal melee item. Cleaning has never been more fun – or dangerous! Each month, we challenge our community to create interesting, exciting and fun contracts that match a theme. Inspired by the Saint known as Patrick, who is often celebrated in March, we’re setting this month’s theme as ‘Murphy’s Luck’. Owners of Expansion Pack 1 and the Expansion Pass can look forward to a new Sniper Assassin map arriving on March 26! Agent 47 will be arriving in a new location, with a new rifle and will have 3 targets and their bodyguards in his sights. Complete challenges and unlock rifle upgrades and score modifiers to top the leaderboards. The Sniper Assassin Mode also allows you to play online coop as Stone or Knight and complete the contract with a friend to challenge at the top of the multiplayer leaderboards. You’re back in Colombia and the situation is tense. Really tense. You’ll need to use all of your skills and weapons to survive – including El Matador; a beautiful, powerful and golden drug lord hand cannon. This beast of a gun packs a serious punch with body-piercing rounds and increased damage across all ranges! It’s the sort of gun that you want to use all the time. If you can earn the Silent Assassin rating on the third and final stage of the Delgado Larceny Escalation Contract, you’ll unlock El Matador for keeps! We’re rounding out the month with a Legacy Elusive Target in Paris. The Black Hat is a fan-favourite Elusive Target from HITMAN that has a penchant for a particular brand of cheap fruit jam. He’ll be appearing in HITMAN 2 for the first time on March 29 for 10 days. Eliminate him to unlock the Tuxedo with Gloves suit. 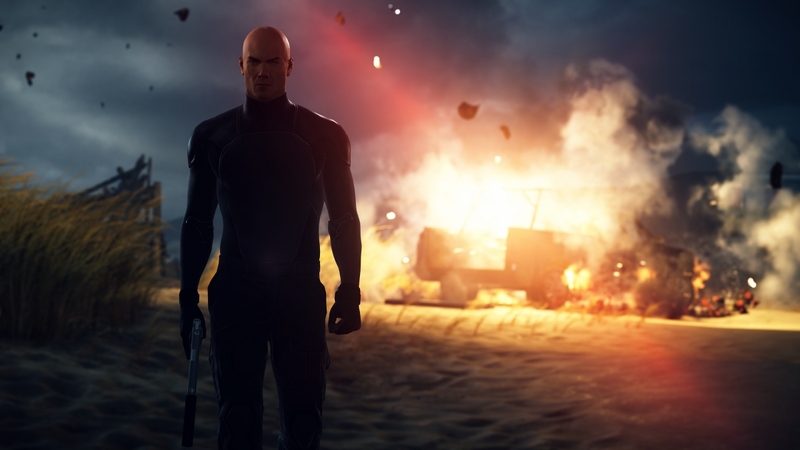 For more on Hitman 2, check out our previous coverage.